2015 was a great year for books! 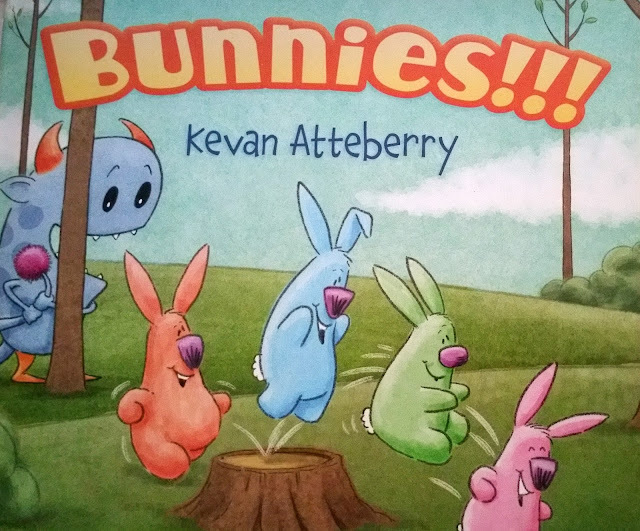 Recently I posted some of my favorite picture books. These are some brilliant books by critique group pals of mine . . . 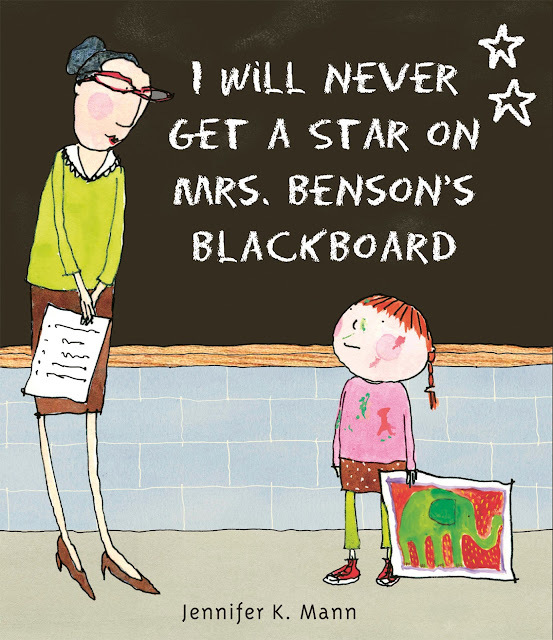 This book is a star! I'm in awe of Jen Mann. A fun debut by Josh Funk! 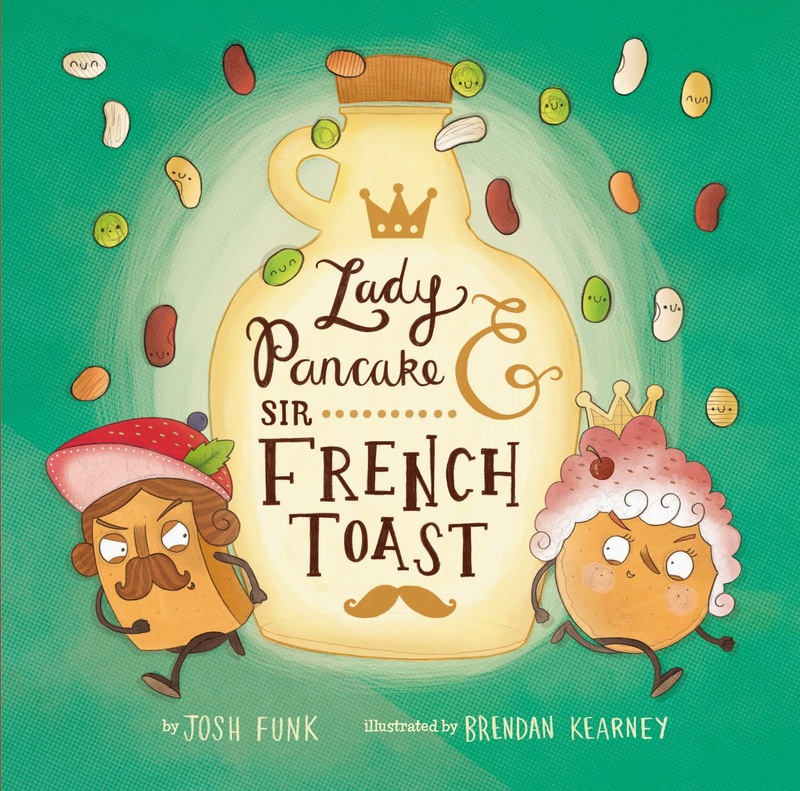 GO LADY PANCAKE!! BUNNIES!!! 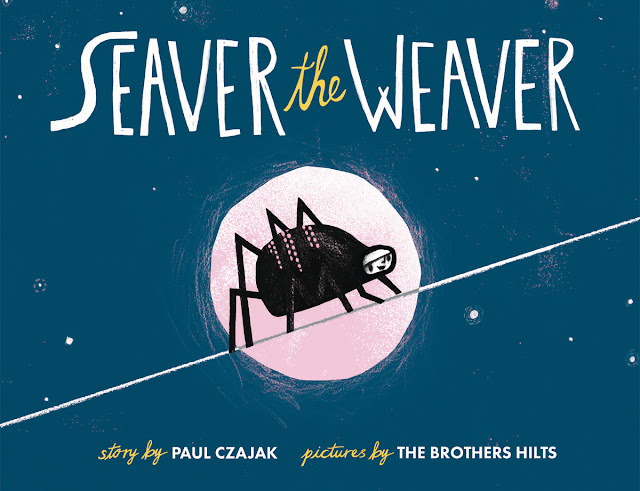 is a seriously great read aloud or I should say reread aloud because it is definitely one that kids will want to come back to. 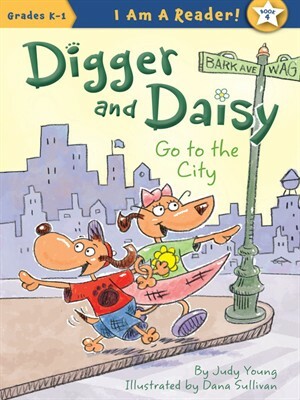 I'm afraid I couldn't find a high-res image for Digger and Daisy. Dana Sullivan is a critique group pal of mine and he had a couple in this series come out this year. BOATS FOR PAPA has gotten a lot of praise and attention and for good reason. 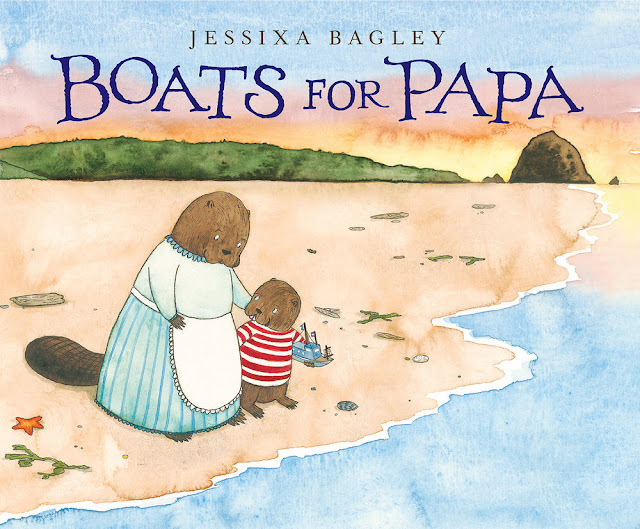 This is an impactful and well told debut by Jessixa Bagley. 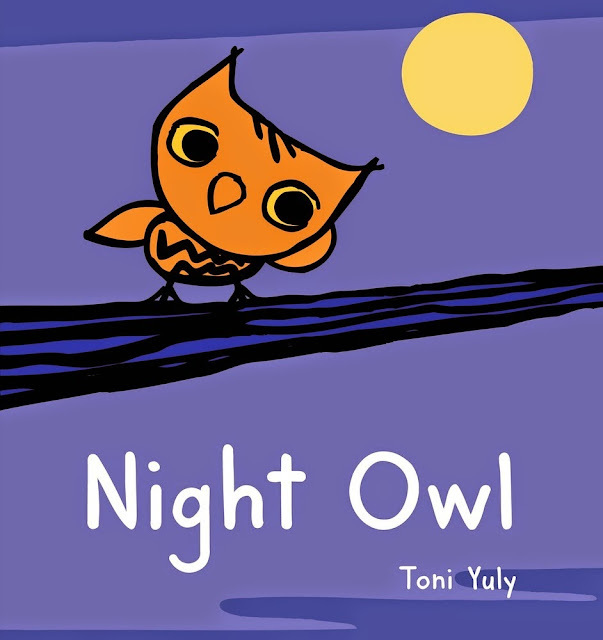 NIGHT OWL follows EARLY BIRD, both books will be cherished by the youngest readers. 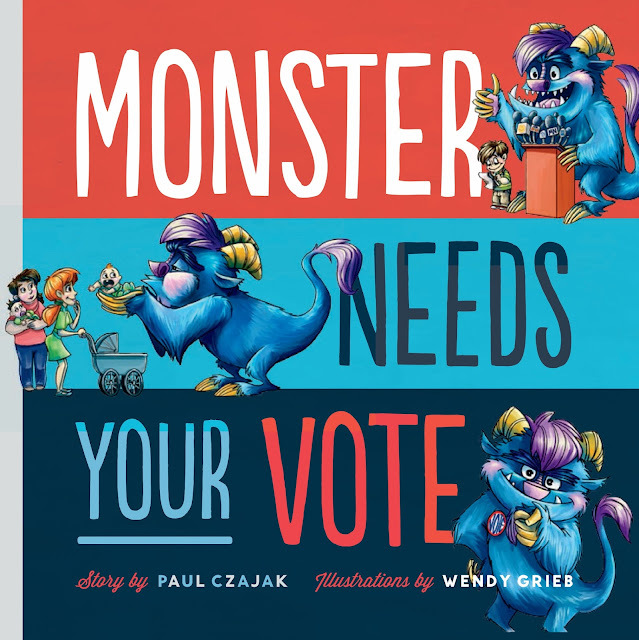 Another excellent MONSTER book by Paul Czajak! It's got my vote! If I missed anyone let me know and I'll be sure to edit the post!